Welcome new and returning East Millbrook Magnet Middle School Families! Studies show that children do better when parents are involved. Joining the PTSA is the easiest way to support all the wonderful programs provided to our students by the East Millbrook Magnet Middle School PTSA. ​​Look what we are supporting this year! Who makes this all happen? 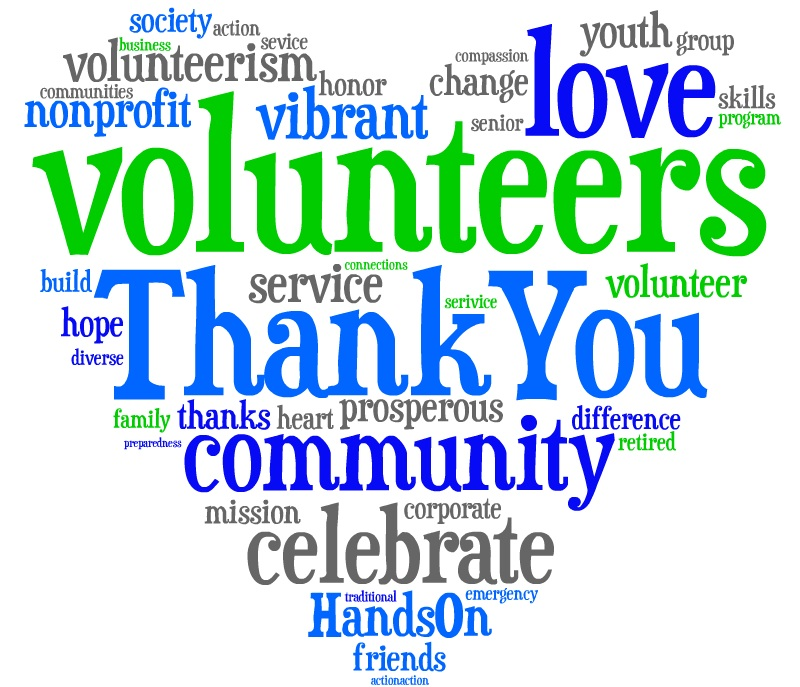 Volunteers and YOU!